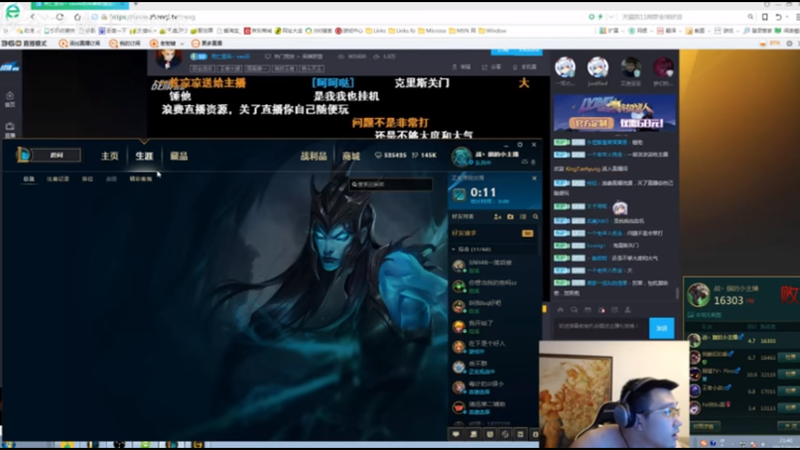 Chinese League of Legends team Newbee has cut ties with pro Li “Vasilii” Wei Jun after he livestreamed a domestic abuse incident with his girlfriend, and was reportedly called in by the police. During Li’s stream session, according to a translation via Reddit, his girlfriend points out that he is too serious when he plays, and that everyone is watching him and might say something bad about him because of it. Li pushes his webcam over before confronting her. The video shows Li knocking over a desk and its contents, as well as sounds of someone or something being hit, and crying. Note: The following video contains loud audio of the incident. After some time, police reportedly approach Li during his stream and ask him to come to the station. Newbee, Li’s team, announced today that it had ended his contract with them. She said she later sent her friend a WeChat message to call the police. “I wanted to protect myself,” she wrote. “At the time I just wanted to get out of there as soon as possible. I was really afraid. I didn’t know how any of this could happen. Even after the police arrived, he was still livestreaming and cursing at me!” She said she has since broken up with Li.